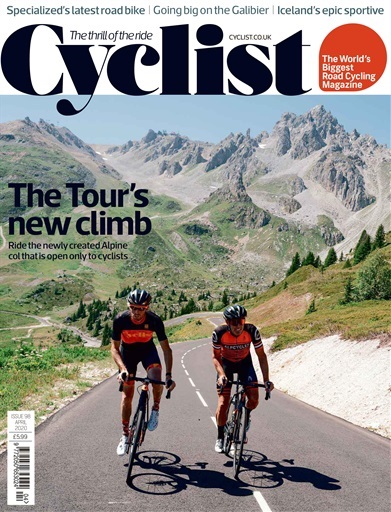 Rouleur is the highly acclaimed cycling magazine. It brings together leading cycling writers and photographers to convey the essence and imagery of road racing. Rouleur features photography and serious writing celebrating the passion and beauty of the sport and has built a dedicated and valuable following from both discerning cycling fans and the most influential bike riders in the world. The magazine appeals to those who, like us, are passionate about the sport, but don't want to read bike tests and race reports. Instead, the magazine focuses on exquisite photography and writing that really gets under the skin of the great riders and theatres of road racing.